Mamelodi Sundowns coach Pitso Mosimane has professed himself an open admirer of the change Ernst Middendorp has brought to Kaizer Chiefs since he arrived at Naturena in December. 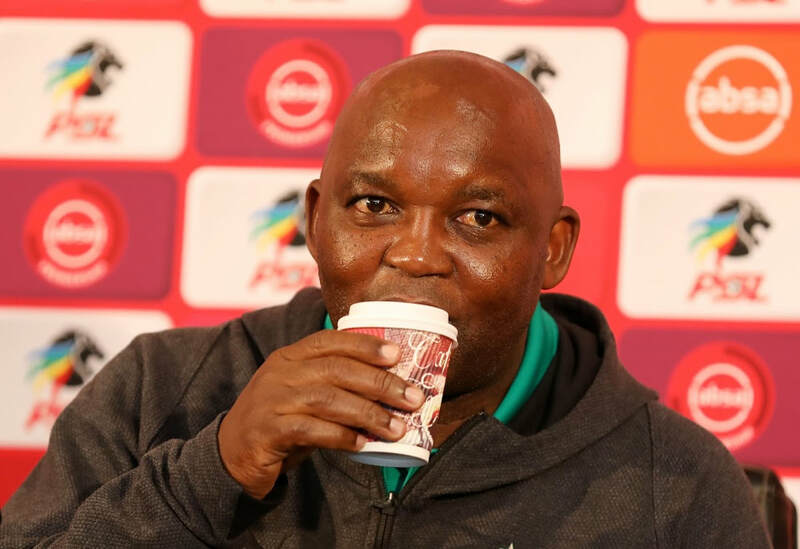 Mosimane‚ the country's most successful club coach of the last six years‚ praised Middendorp for being “awkward”‚ “brave” and “highly tactical”. Von Bielefeld nach Bangkok. Aufbauarbeit als Sportdirektor bei United ist für Ernst Middendorp angesagt. Ein junger Klub aus der thailändischen Metropole mit Ambitionen, möglichst bald in der Champions League aufzutauchen. In der asiatischen. Bangkok United ist im Besitz einer Familie, die im TV-Bereich und im Internet ihr Geld macht - noch kein Vergleich mit dem traditionsreichen Tabellenführer Buriram United. Und kein Vergleich mit Bielefeld. Theo Bücker, Gert Engels und Ernst Middendorp wurden von der Jury des Deutschen Fußball Botschafter e.V. als Nominierte in der "Kategorie Trainer" und damit als mögliche Nachfolger des amtierenden Preisträgers Horst Kriete bekanntgegeben. 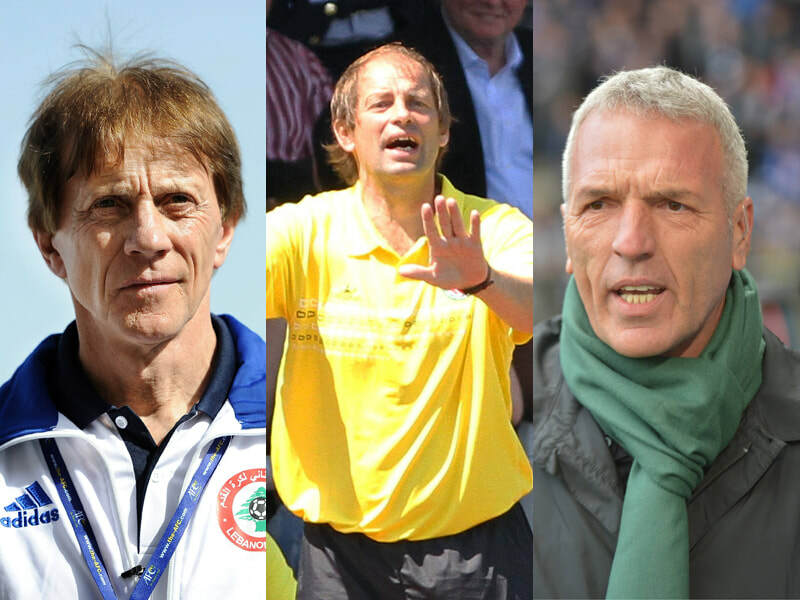 With more and more foreign coaches, such as Luc Eymael and Veselin Jelusic, coming in to take over PSL teams, there are a number of foreign imports that they would like to emulate, some of the experienced stalwarts to have graced the league in recent history, with a number of coaches leaving their legacies on their respective teams over the years. The most experienced foreign coach in the league since 2006 comes in the form of Ernst Middendorp (German), who has amassed 205 appearances in the dugout while in charge of six PSL clubs including the likes of Kaizer Chiefs, Bloemfontein Celtic and Maritzburg United. In second place is former Orlando Pirates coach, Muhsin Ertugral (Turkish) who was also in charge of Kaizer Chiefs, Ajax Cape Town, Mpumalanga Black Aces and Golden Arrows during various spells in Mzansi. Ertugral made 168 appearances on the bench over the course of nine appearances and has made just 33 more appearances than current Bafana Bafana coach, Stuart Baxter (English), who has sat in the dugout for 135 games while in charge of Kaizer Chiefs and SuperSport United. Newly appointed Maritzburg United coach Fadlu Davids says he would never be where he is today without the mentorship of Ernst Middendorp. As revealed by KickOff.com this past weekend, Davids was this morning confirmed as the club's new coach on a two-year deal with an option to renew. 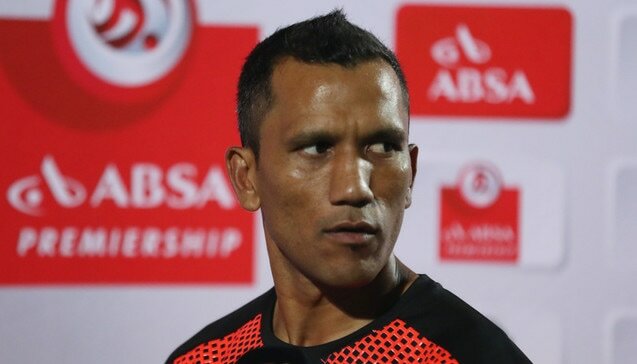 He will be assisted by his brother Mahier Davids and former Kaizer Chiefs goalkeeper Arthur Bartman will continue as goalkeeper coach. The club said they will announce the second assistant coach in the next few days. Davids worked extensively with former Kaizer Chiefs coach Middendorp at Maritzburg (two stints), Bloemfontein Celtic and Chippa United. Middendorp notably encouraged Davids to study the game and he went on to obtain the UEFA B license in Ireland. The pair drew up a five-year plan after Davids suffered an ankle injury against AmaZulu in a friendly match five years ago which curtailed his playing career. While Middendorp's demeanour could rub some the wrong way, many players speak fondly of their time under the German, who is now the technical director of Bangkok United in Thailand. 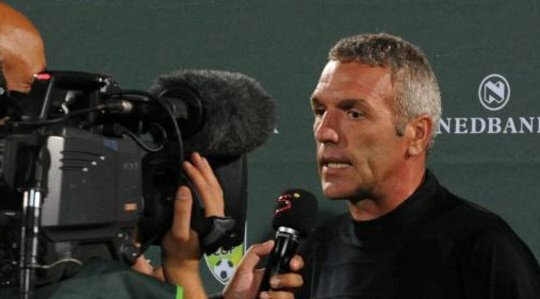 Davids is particularly grateful to have learnt from Middendorp. "It is an honour and privilege to finally be handed this title as the head coach," said Davids after the club's chairman Farook Kadodia unveiled him to the media. 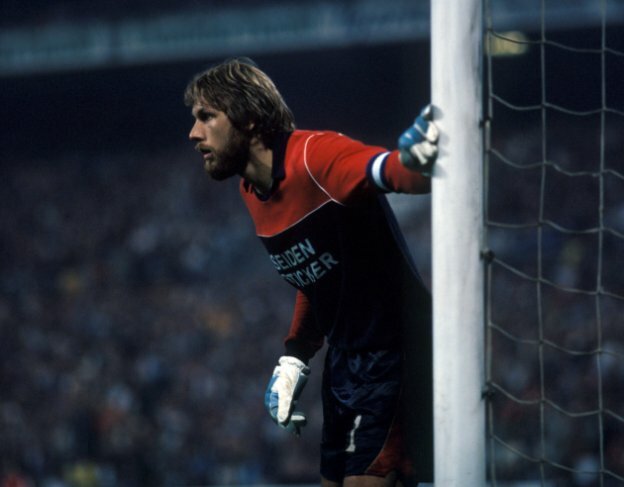 "But of course Middendorp played a huge role by taking me under his wing to really open up in terms of his knowledge, not holding back, taking me to football courses. "Learning from one of the best coaches to come to South Africa... I'm totally indebted to him for where I am today. A lot of it is to do with him being open, sharing his knowledge and helping me to be where I'm today." Former Maritzburg United coach Ernst Middendorp says he saw something special in Lebohang Maboe and has no doubt the midfielder will enjoy great success in South African football. Middendorp, who previously brought Siyabonga Nkosi from Bloemfontein Celtic to Kaizer Chiefs, delves into the process of recognising a special talent like Maboe. "Selecting players is one aspect and everybody can do it based on their scoring consistency in the second division - everybody can do it. But recruiting and identifying potential that is not being used at the moment with the right coaching... that is the difficult part." Meanwhile, Maboe expressed his gratitude towards the coach, now technical director at Thailand side Bangkok United, for giving him his break. "I really appreciate what he's done for me and I appreciate him bringing me to Maritzburg United because without him I wouldn't be where I am today. "I really do appreciate him. I'm still trying to find a way of thanking him and saying: 'you know what, thank you coach for the platform you gave it to me to express my talent'." Maritzburg United chairman Farook Kadodia has given credit to the club's former coach Ernst Middendorp for playing a big role in their best ever finish in the league this season. The Team of Choice came seventh in the Premiership. 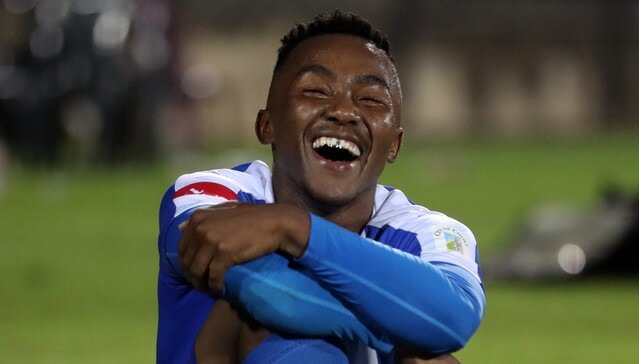 Kadodia has not forgotten that Middendorp signed and introduced many youngsters from the MultiChoice Diski Challenge team and played a mentoring role to the Davids siblings. "I think the important thing was the manner in which we planned our transformation of the youngsters in the team. 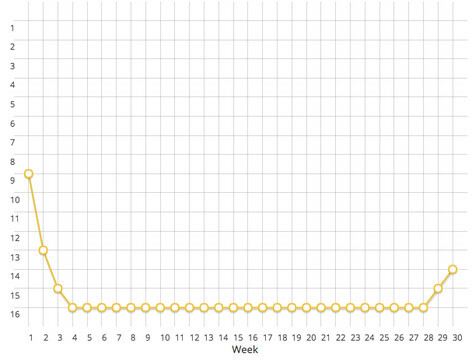 It was the process of the last three years that we'll be building on," Kadodia told KickOff.com. Maritzburg United coach Fadlu Davis paid credit to his predecessor Ernst Middendorp for laying the foundation for a possible top eight finish this season. “The structures were put in place when we were saved from relegation on the last day in the last 10 minutes of the league last season, after which Ernst Middendorp cleared out and signed crucially experienced guys to be able to help these younger boys to shine. “And that is the foundation and structure that was laid and we are just continuing with those structures‚” he said. 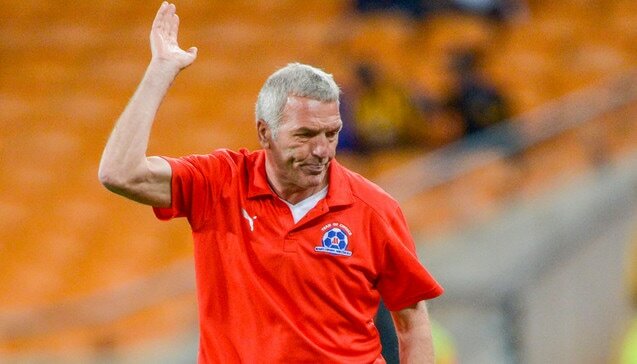 Free State Stars general manager Rantsi Mokoena feels last season was satisfactory for his club, and praised former coach Ernst Middendorp for his contribution during the season. Maritzburg United chairman Farook Kadodia says his team pulled off "the greatest escape of all time" to survive relegation. United showed character to net three late goals in a come-from-behind win over Jomo Cosmos on the final day of the season on Saturday. The result ensured the Team of Choice's top-flight status while condemning Cosmos to an immediate return to the National First Division. 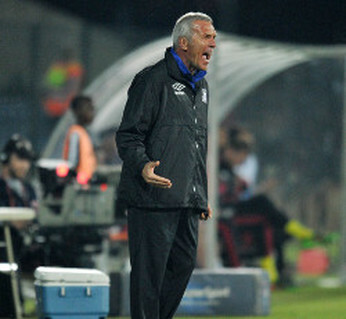 Maritzburg United coach Ernst Middendorp never doubted his teams’ ability, insisting that he always know they would fight until the death to retain their Absa Premiership status. The Team of Choice climbed off the bottom of the table for the first since the early part of the season when they claimed a priceless 1-0 win over Ajax Cape Town in Pietermaritzburg on Wednesday.